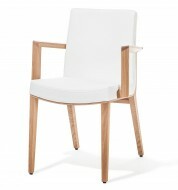 The Matrix Armchair features a solid Wooden Frame. 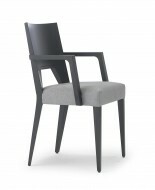 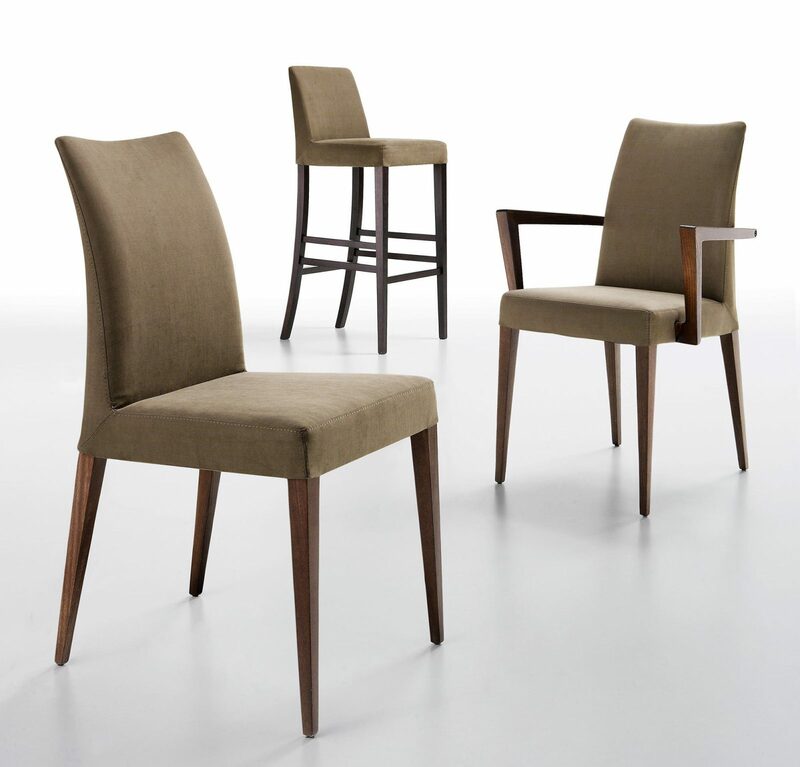 It can be fully upholstered in any Fabric, Faux Leather or Leather. 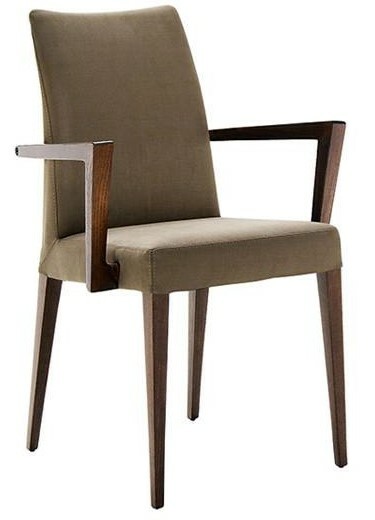 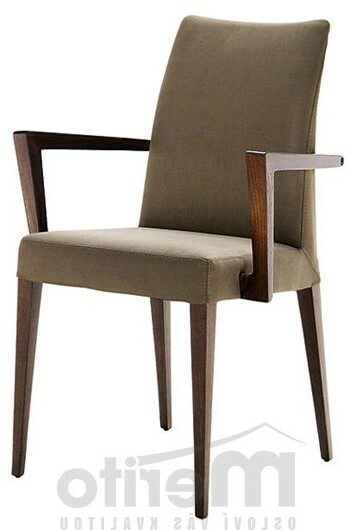 Also available as a Side Chair and High Stool.